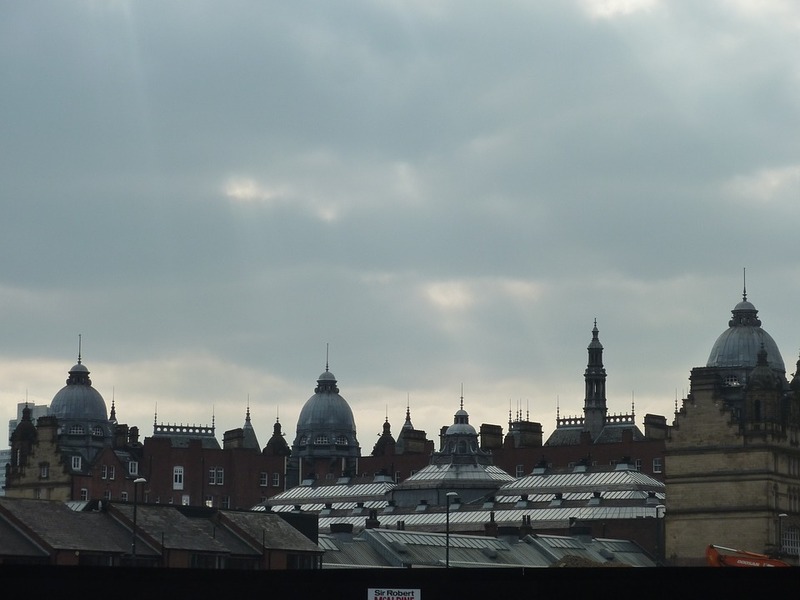 Three records were broken in the Leeds property market after a “buoyant” year, according to property consultancy Knight Frank’s Regional Cities Report. Office take-up in Leeds passed the one million sq ft mark in 2017. This total is more than double the amount registered in 2016 and is 88 per cent ahead of the ten-year annual average for the city. The agreement with the Government Property Unit (GPU), on behalf of HMRC and the Cabinet Office, was the biggest ever commercial property letting in Leeds. Terms were agreed on a 25-year lease on 378,000 sq ft at 7-8 Wellington Place. NHS Digital will also relocate to the new office, with occupation scheduled for 2020. Finally, rents have now reached £30 per sq ft in the city for the first time. Eamon Fox, partner and head of Knight Frank’s office agency department in Leeds, said: “Whilst the GPU letting has attracted the majority of market attention, occupier activity was strong across all sectors. Significantly, three deals above 40,000 sq ft were completed during the year, a feature of the market that was absent from 2016. “In a deal that will enable a move from Albion Place, Leeds Building Society took control of the 80,600 sq ft Sovereign House as the year was finishing. The building is the former home of Addleshaw Goddard who moved to Bruntwood’s 3 Sovereign Square in one of the largest deals in the city in 2016. The report also found that a lack of available stock at the upper end of the market, rather than low investor appetite, served to limit investment volumes in 2017. Although the overall deal numbers were up when compared to 2016, an example of an office sale above £25m was absent from the year. This meant that investment volumes reached only £127m, 25 per cent below the ten-year average for the city. The acquisition of 9 Bond Court by a confidential purchaser for £24.5m was the largest office sale in 2017.